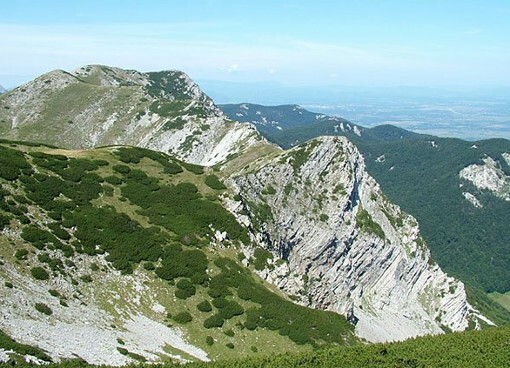 North Velebit trekking day adventure is intended for those who want to experience a different type of walking, since it includes the most famous, and one of the most beautiful trekking paths – the Premuzic path. 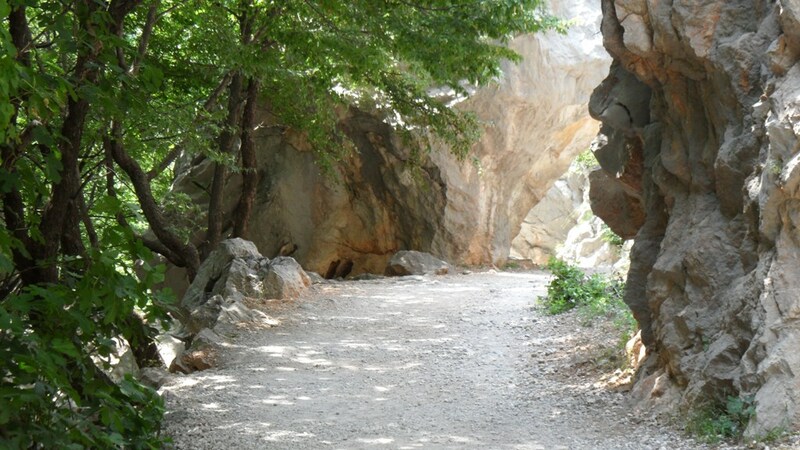 Velebit is known for its unusual diversity of plant and animal life, wealth of forests, canyons, cliffs and caves. Besides all the aforementioned, Velebit is home to one of the most famous Croatian endemic plant species: Velebitska Degenija. Velebit is considered a Croatian national symbol and as such is mentioned in numerous songs, stories and legends. It is characterized by an elongated shape with steep sides. 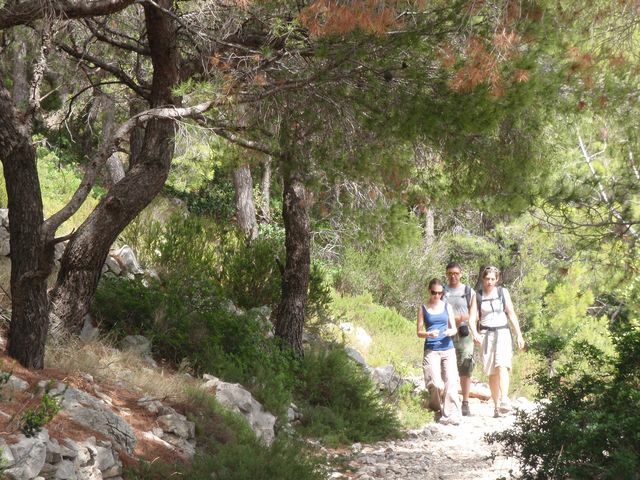 On the walk there are several places which give a wonderful view towards the Zadar archipelago, the path is drawn so that there aren't any big climbs, it passes through dense pine, fir and beech forest and so is pleasant for walking. This activity program is a well-balanced mixture of activity, nature and culture. No previous experience is needed and even children from 6 years of age, accompanied by parents, can participate. Don't forget to bring your sun cream, picnic and water. In case of colder weather you'll need to take a long-sleeved shirt. What's Included: guide, entry to national park, insurance, secure parking for personal cars at the start point, return transfer from end point back to your personal vehicle.